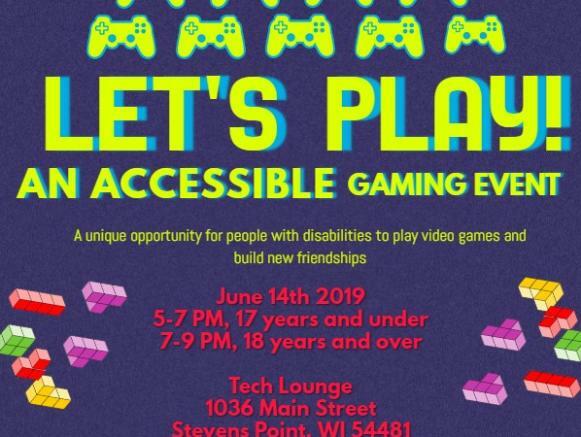 With the release of the Xbox Adaptive Gaming Controller we have partnered with Gaming Generations and the Tech Lounge to host the first, "Let's Play!" 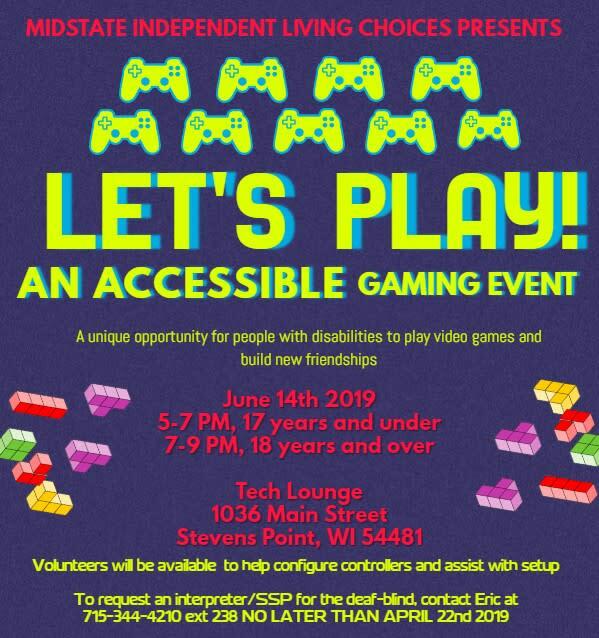 gaming event for people with disabilities! Come and make some new friends and play some games. We will have volunteer "Co-pilots" who will help configure controllers and offer support if needed during game play. 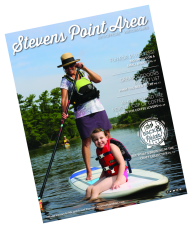 Thank you from our current sponsors!